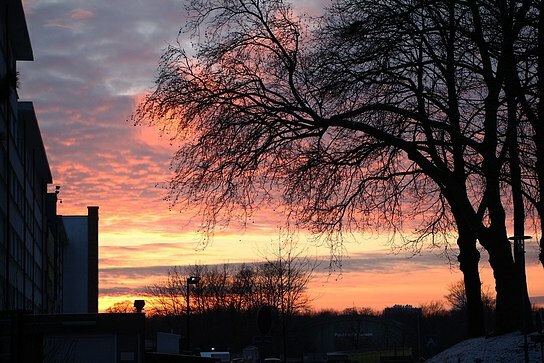 After a couple weeks on the road I had my hands full, but I am recovering and cleaning the queue, so now is the time to to what I usually do after every FOSS event I attend: dump a lot of photos, unedited, in a simple web gallery, so anyone can use them freely (CC-BY-SA). 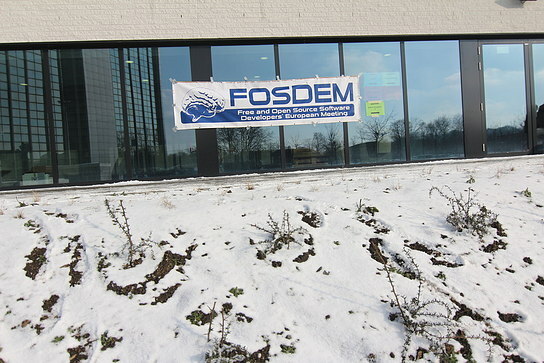 The photos from FOSDEM 2012 are up. This thime the Fedora group booth was weak and the group... heterogeneous, barely acting as a group, so for the big finale we didn't even get a group picture, the best finale I can offer is this sunset from the last conference day (as you expect, many of the geeks there didn't noticed it).